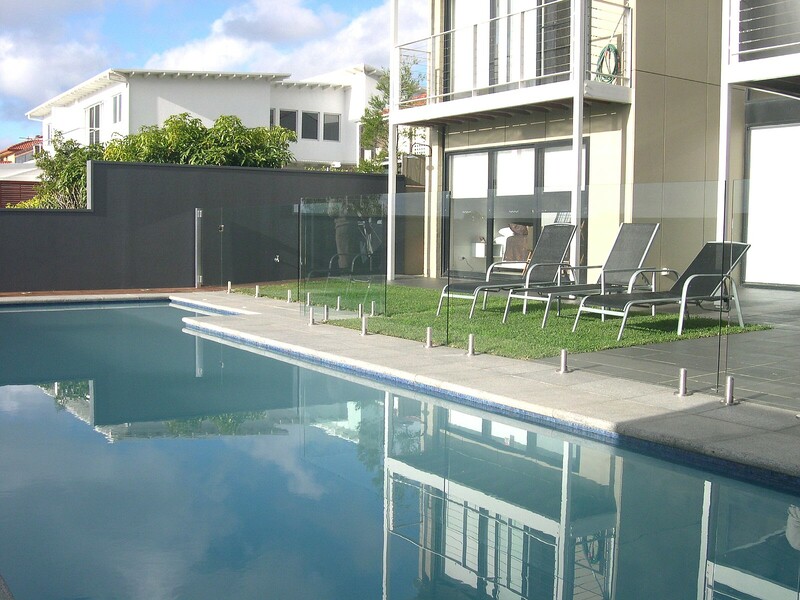 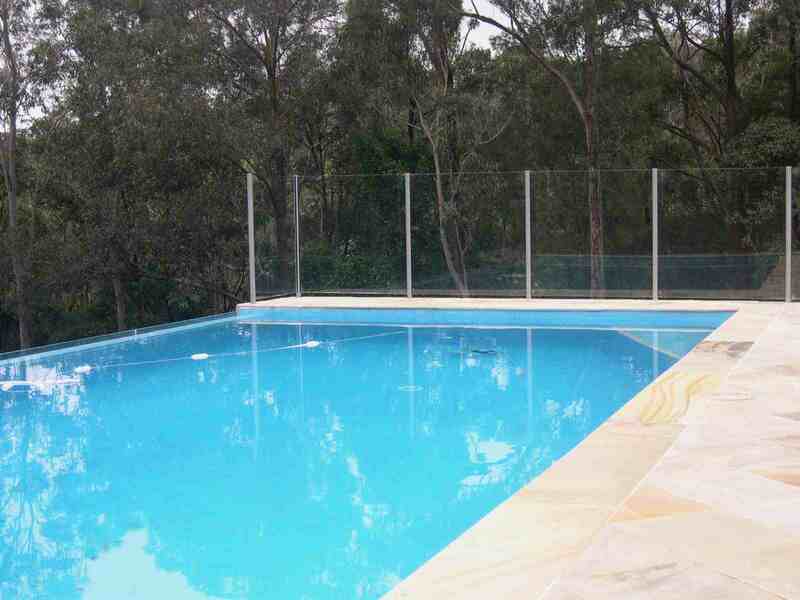 Olympic Fencing [NSW] Pty Ltd offer both frameless and semi-frameless glass fencing and gates. 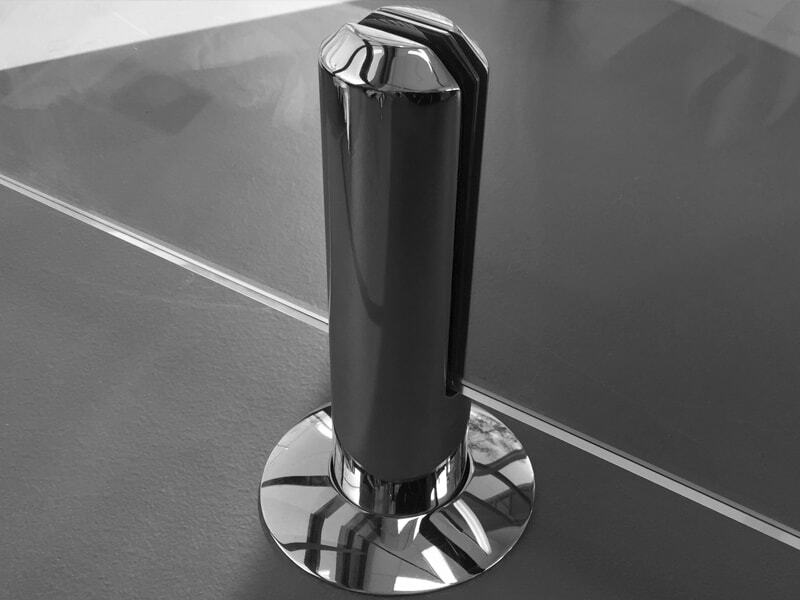 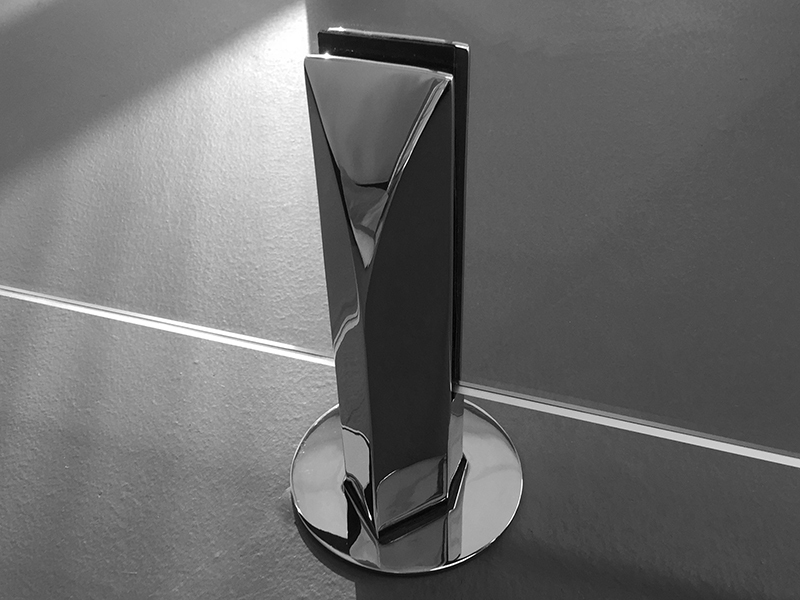 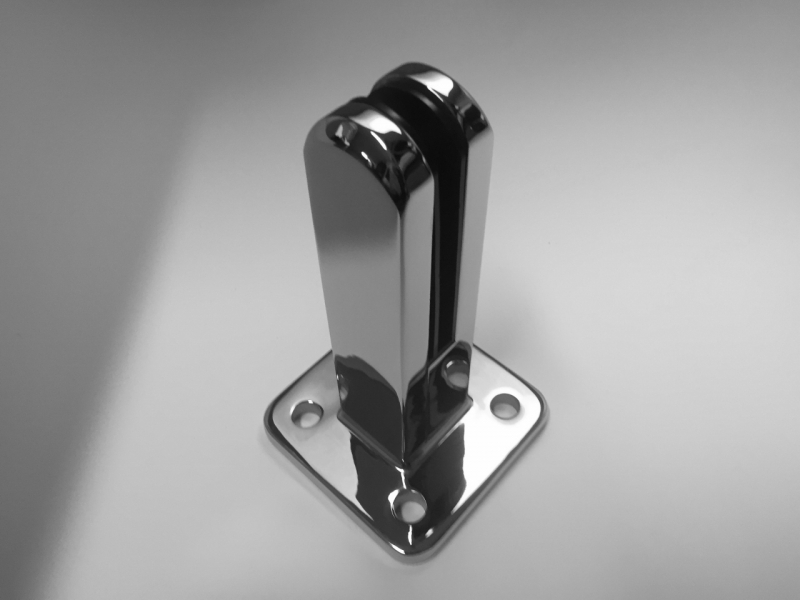 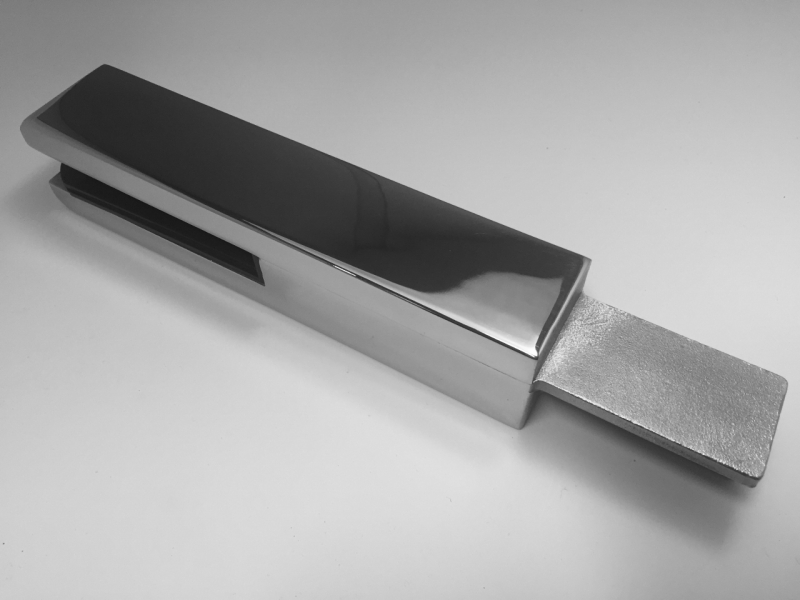 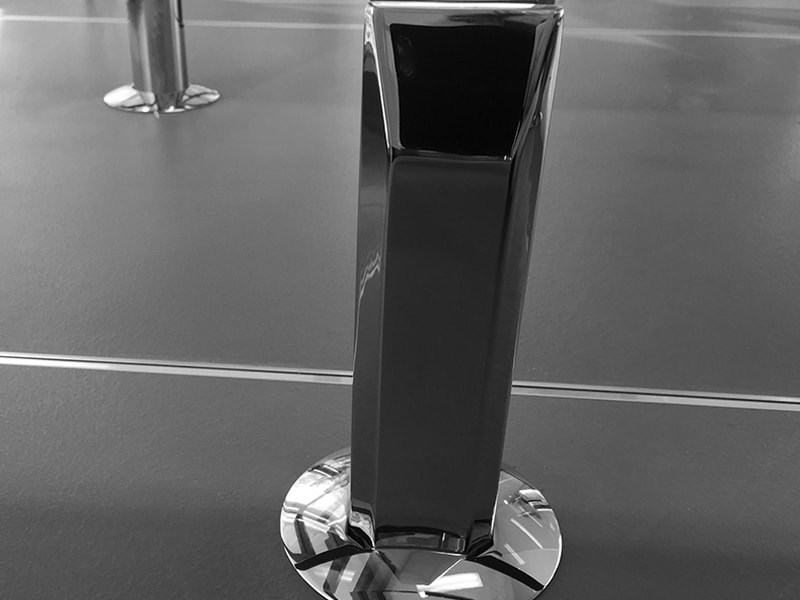 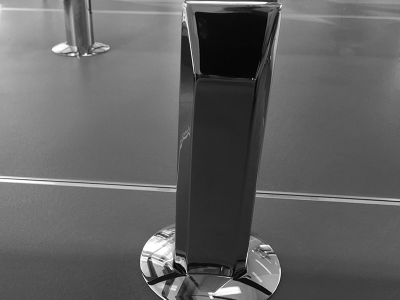 We use NATA tested and approved premium grade 3.16 stainless steel components in both a polished and brushed finish. 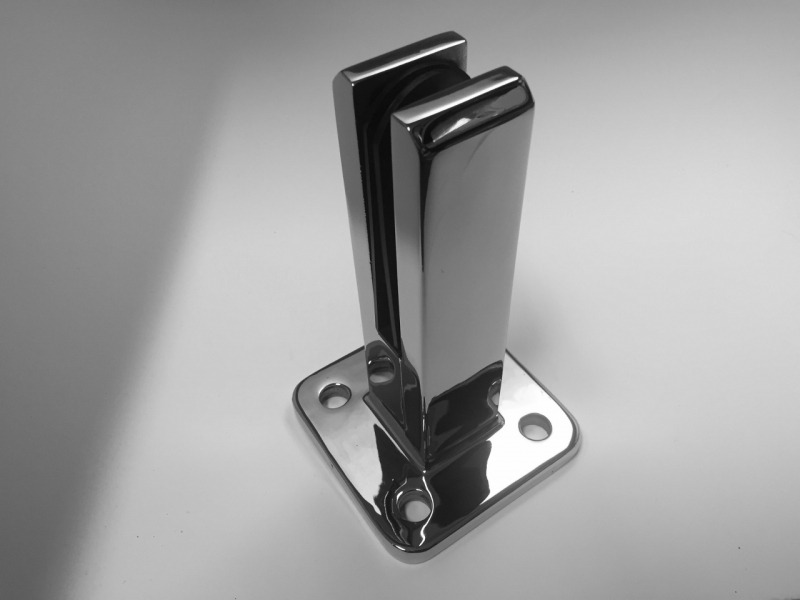 We also supply a range of top-quality locks, fittings and accessories to accent and customise your outdoor space.